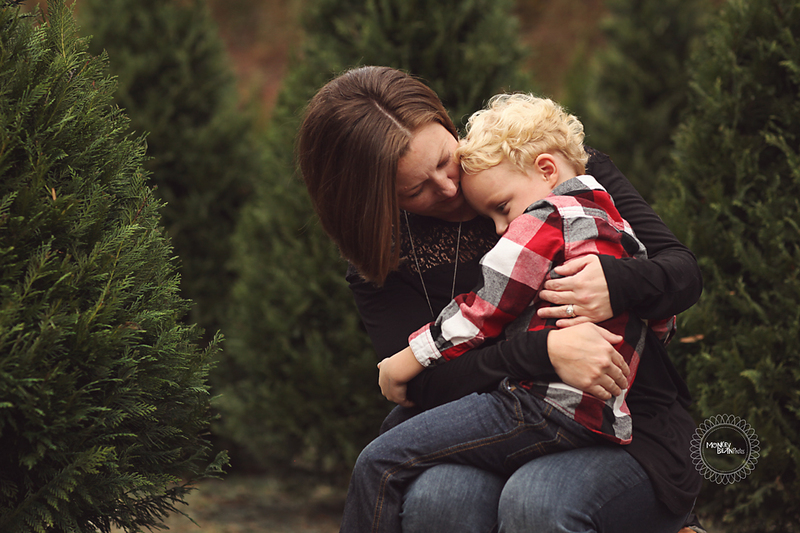 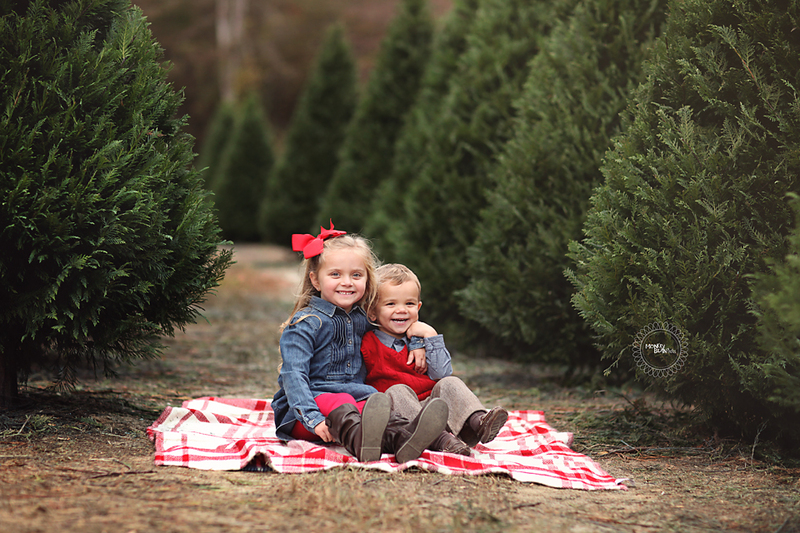 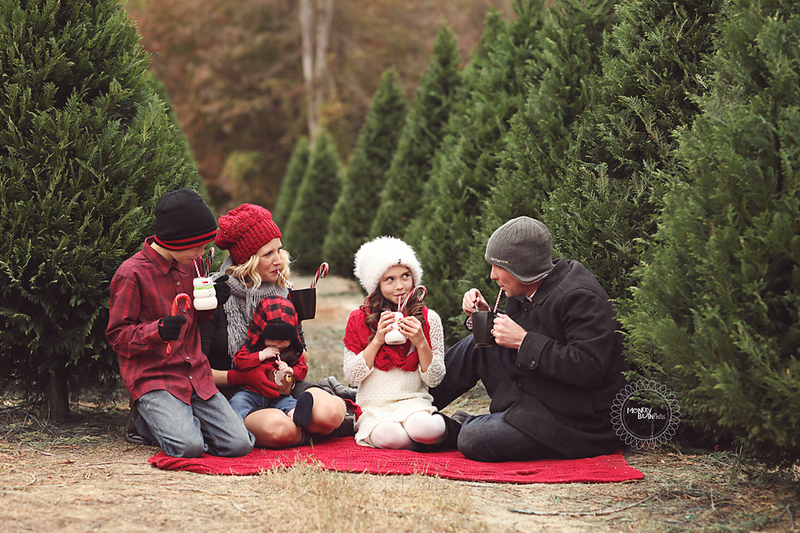 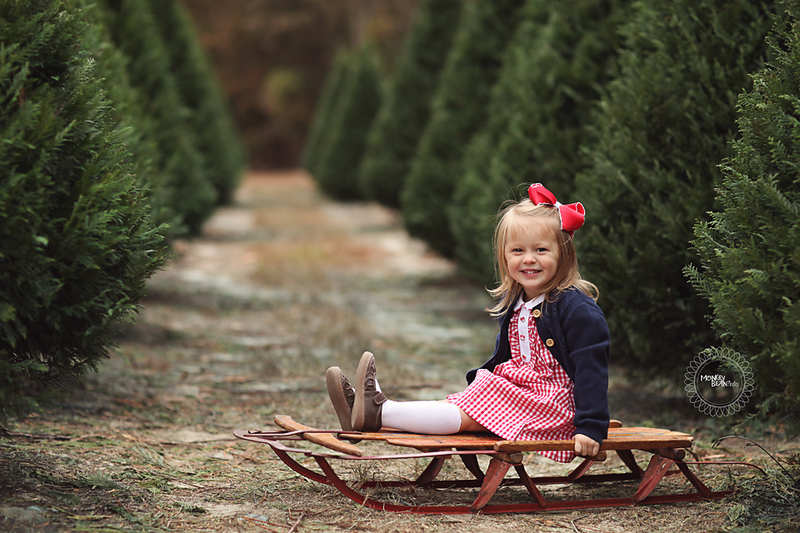 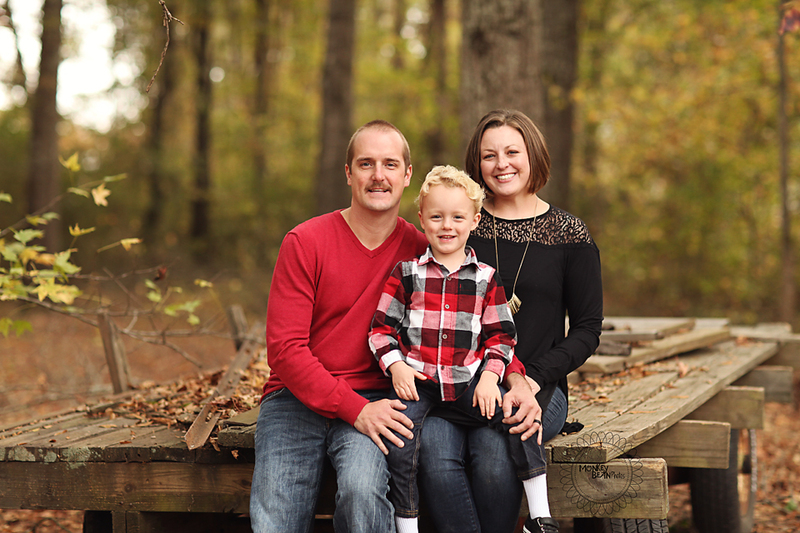 I LOVED these sessions from the tree farm last year! 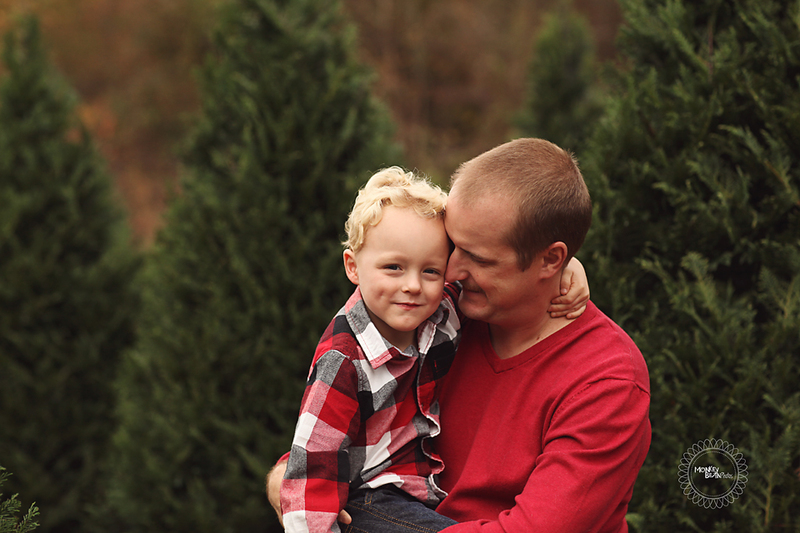 Some of my favorite family shots for the entire year. 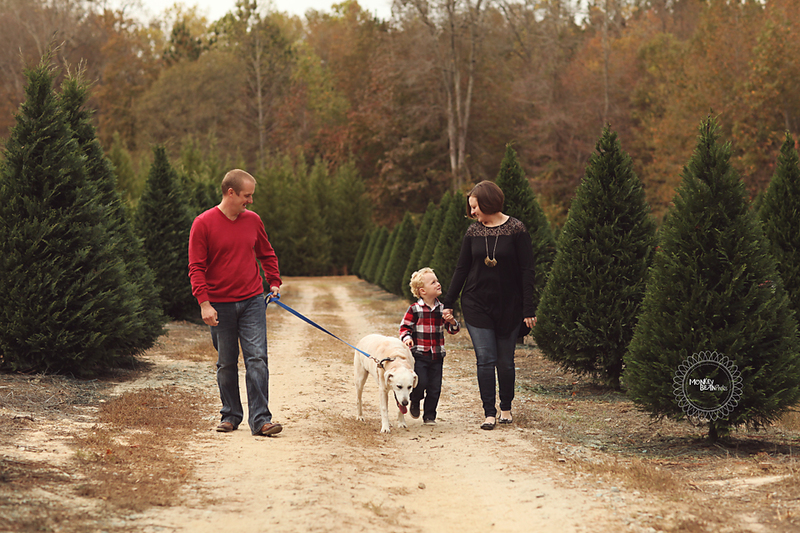 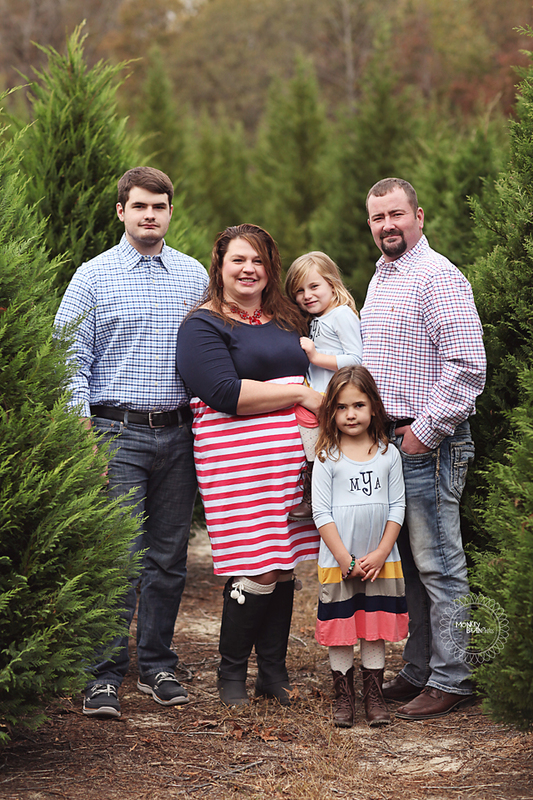 It's so fun seeing what colors and patterns each family decides to wear to make it festive!